MEDIA PALETTE: SOCIAL MEDIA: HOW IMPORTANT IS IT FOR A BUSINESS? 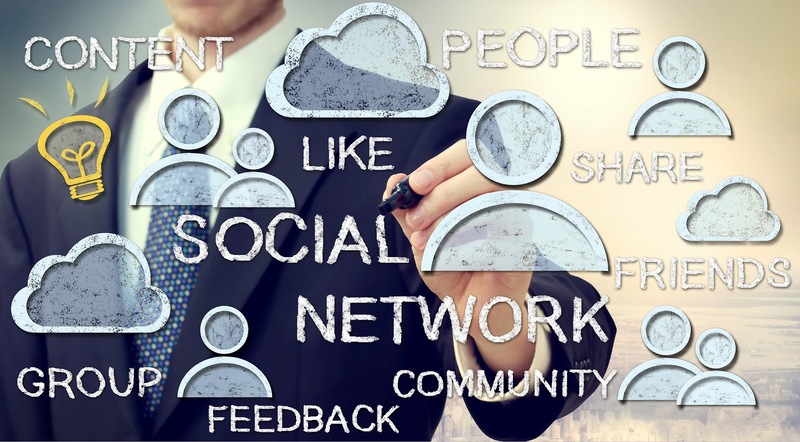 SOCIAL MEDIA: HOW IMPORTANT IS IT FOR A BUSINESS? 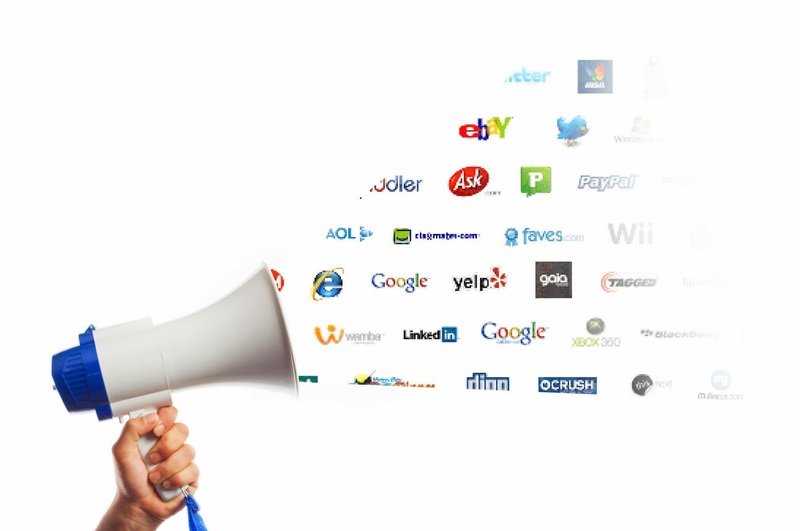 Most Businesses that use social media as a part of their Marketing strategy treat social media as a broadcasting medium. At first blush, social media feels like a cheap and powerful bullhorn. It is, but don’t be surprised when blasting messages in one direction–from you to them–only generates a trickle of traffic. The trick is to get people involved, and keep them involved. The Action plan: Since the dawn of retail, sweepstakes and giveaways have been a great hook. For ideas, query contest or sweepstakes or giveaways on Google. Maybe you’ll read about how a computer store sold more laptops by holding a contest for free iPads that required people to make their entry on the store’s Facebook page. Formulate a similar marketing campaign that fits your niche. If you have a bakery, you could hold a contest for free customized birthday cakes by requiring participants to enter on your Facebook page. Voila! Not only have you scared up more customers, you also have an instant focus group to test your cakes and other goodies. Click here to find out what social media really does for a Business!